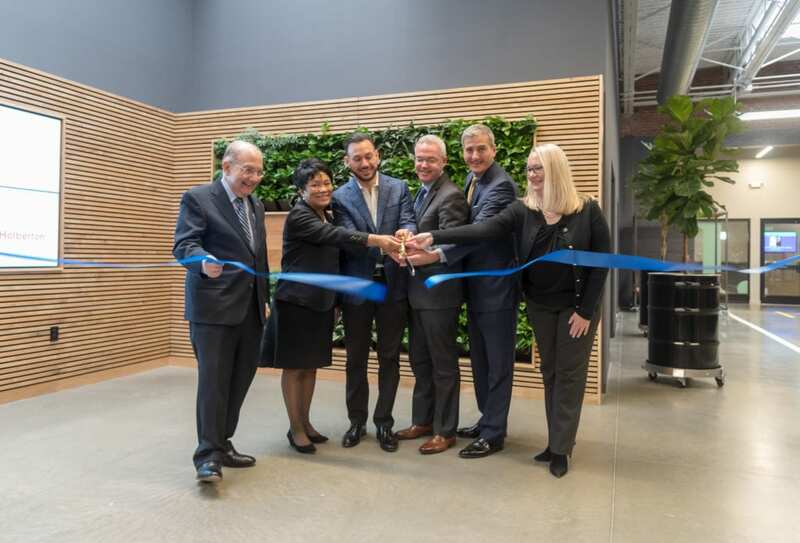 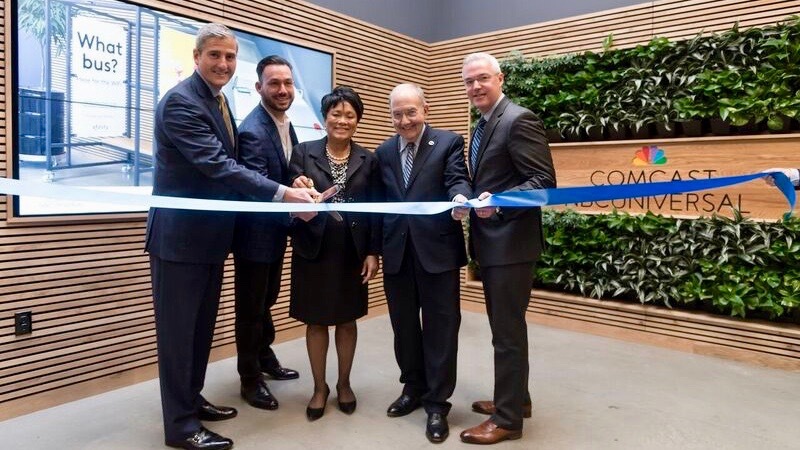 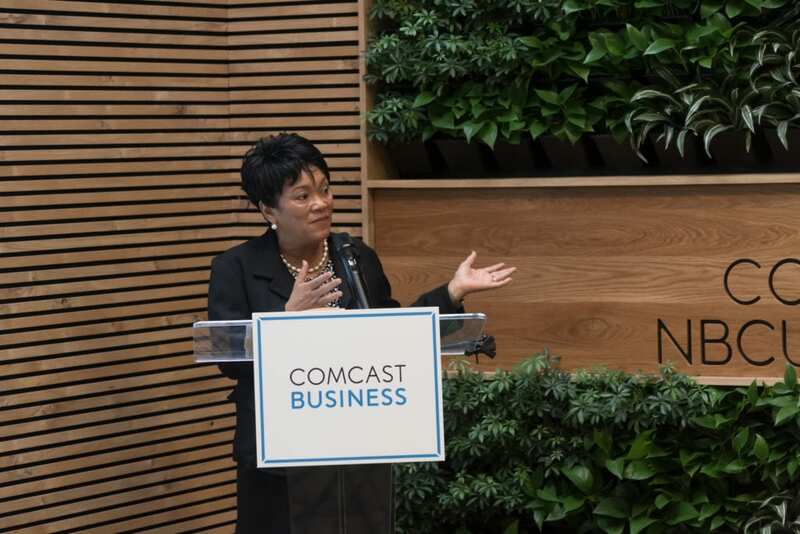 Representatives from District New Haven, District Innovation and Venture Center and Comcast were joined today by New Haven Mayor Toni N. Harp, Senate President Pro Tempore Martin M. Looney, Governor Ned Lamont’s Chief of Staff Ryan Drajewicz and the Greater New Haven Chamber, to celebrate the grand opening of the Comcast Business Innovation Lounge at The District Innovation and Venture Center, which is located within the District New Haven campus. 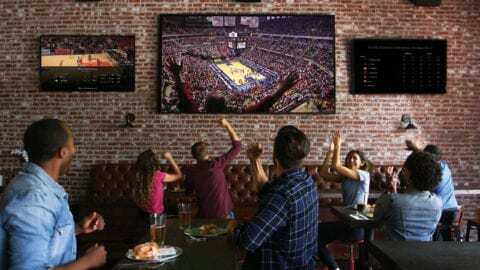 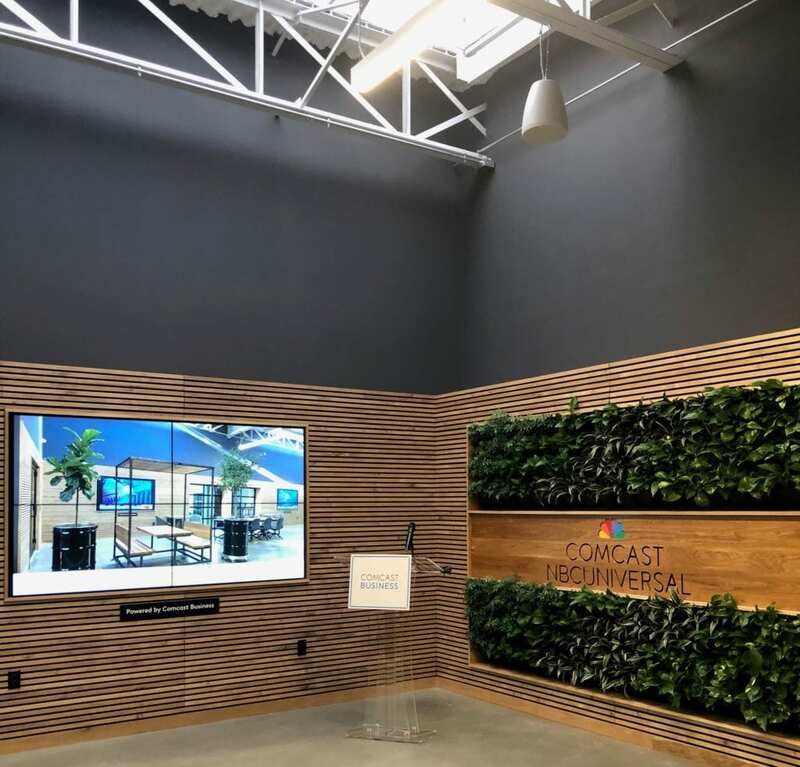 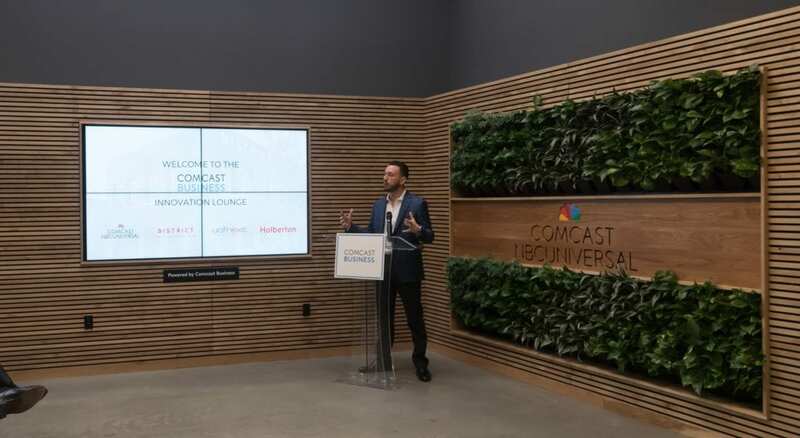 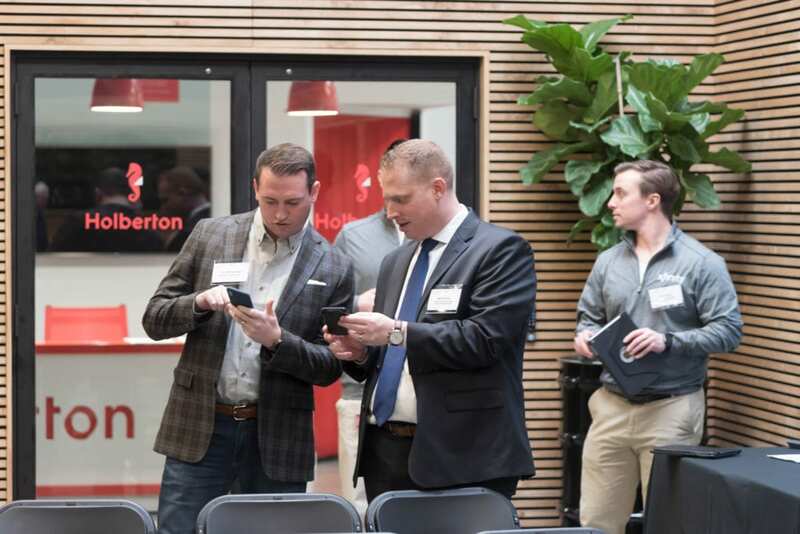 The Comcast Business Innovation Lounge is a dedicated workspace where innovators and future technology leaders can collaborate and includes access to Comcast’s Xfinity WiFi service and a high-definition video wall featuring Business X1 video service. 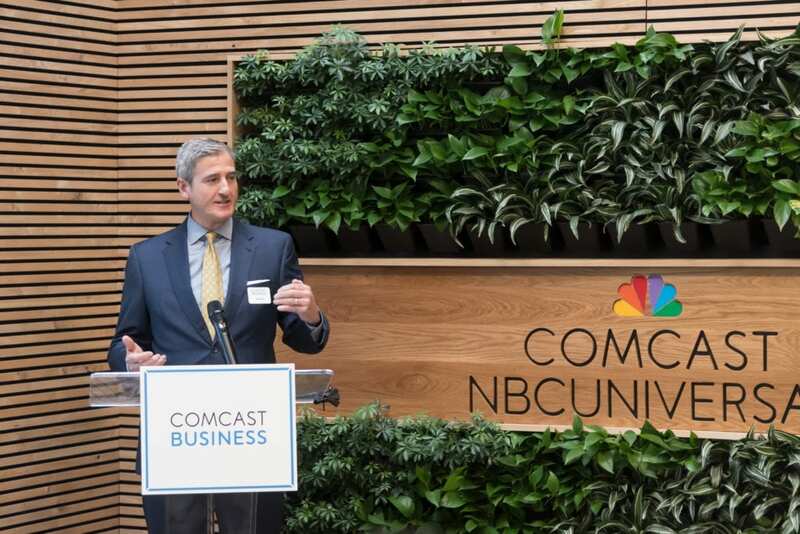 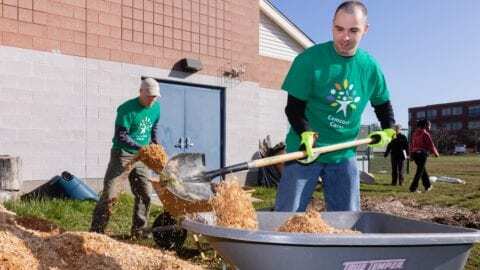 Comcast has committed nearly $700,000 of cash and in-kind services to the District New Haven project, including a multi-gigabit (Gbps) high-speed internet connection; a full deployment of Comcast Business VoiceEdge®, which is a hosted cloud-based telephone system; Comcast Business video service, including Business X1 video service; and Xfinity WiFi, which has been deployed throughout the District New Haven campus.